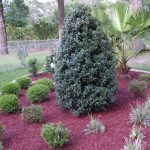 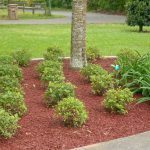 Get Rubber Mulch - Need Mulch – Get Rubber Mulch! 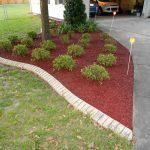 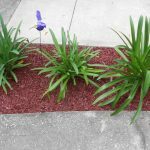 Need Mulch – Get Rubber Mulch! 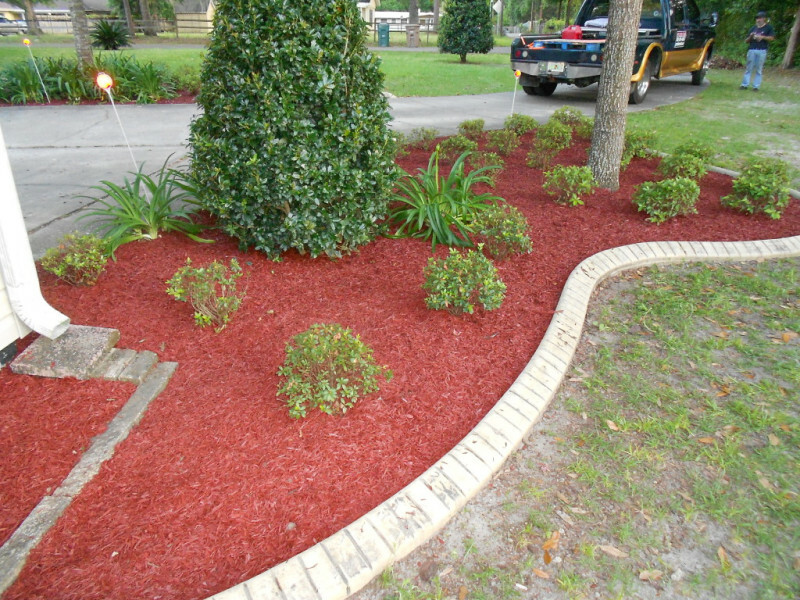 Rubber mulch is becoming the mulch product of choice for landscaping, playground and equestrian ground coverage. 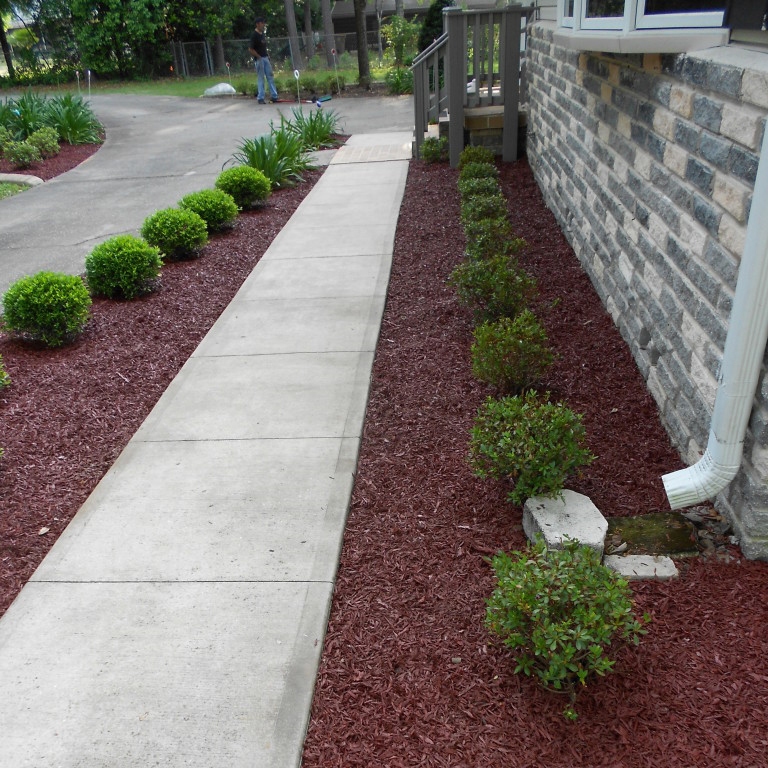 Call today and we'll help you determine how much rubber mulch you'll need! 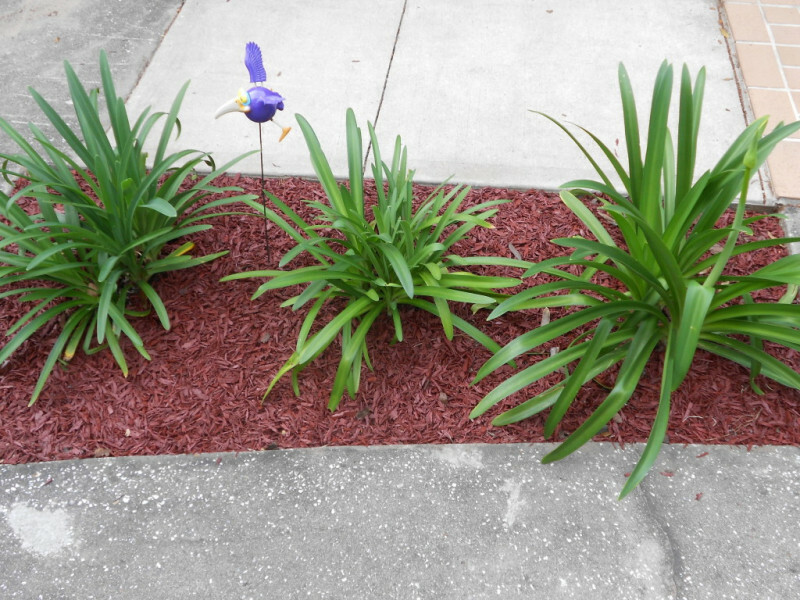 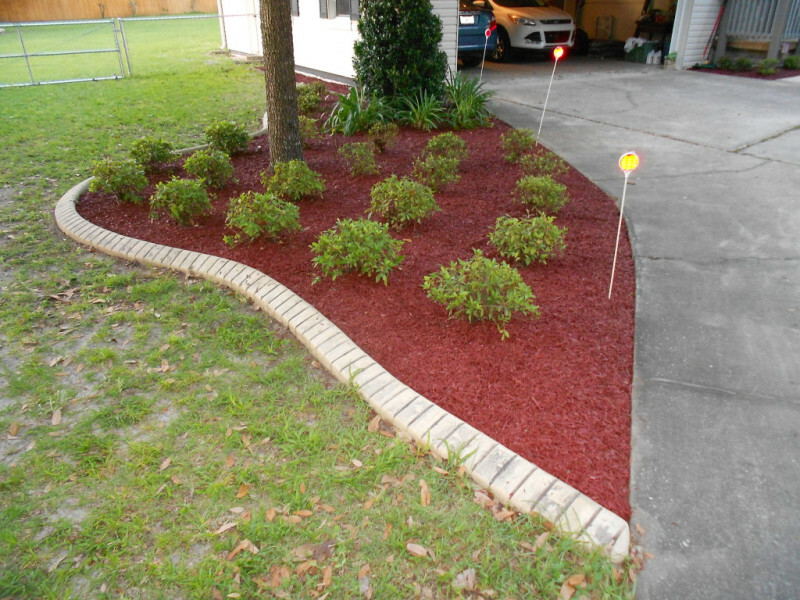 The benefits of rubber mulch are seemingly endless as compared to those of wood mulch. Landscaping your yard with rubber mulch gives you a beautiful yard that lasts years longer than wood mulch. 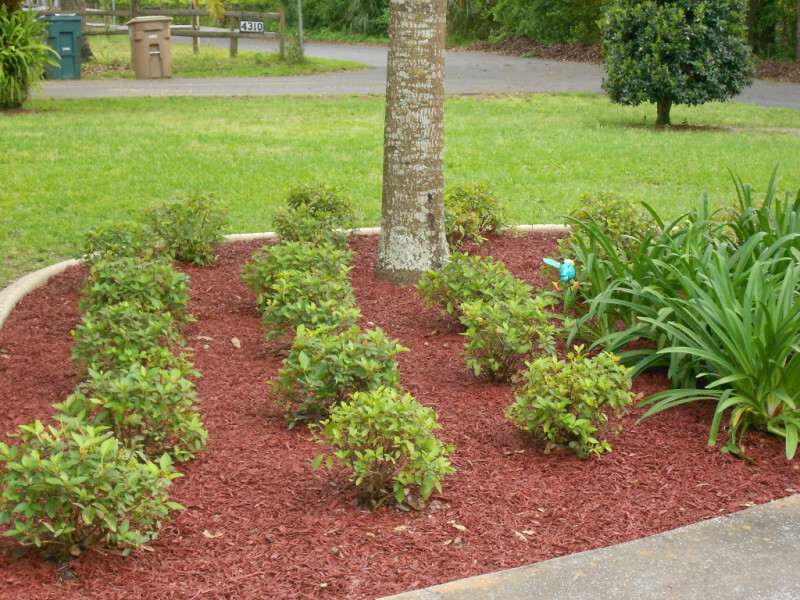 Playgrounds are safer when rubber mulch is used as the groundcover. 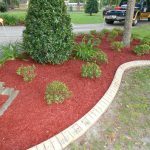 Our Shredded Rubber Mulch has an "elongated" appearance and is produced solely from the tread rubber of recapped truck tires. 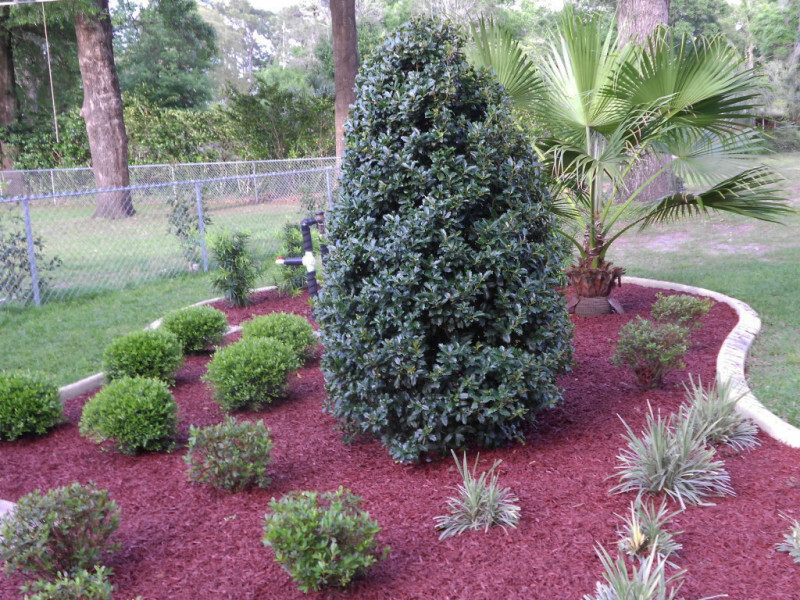 Our Nugget Rubber Mulch has a "chunky" appearance and is made from recycled whole tires.